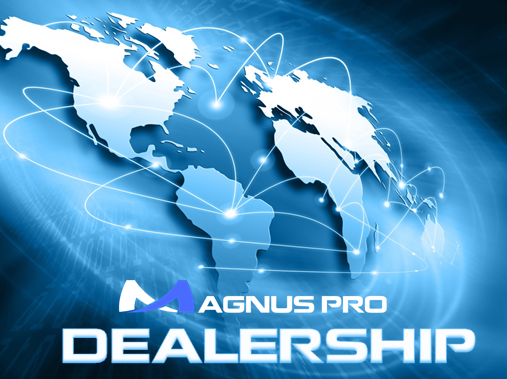 Partnership is at the heart of everything we do at Magnus Pro International. 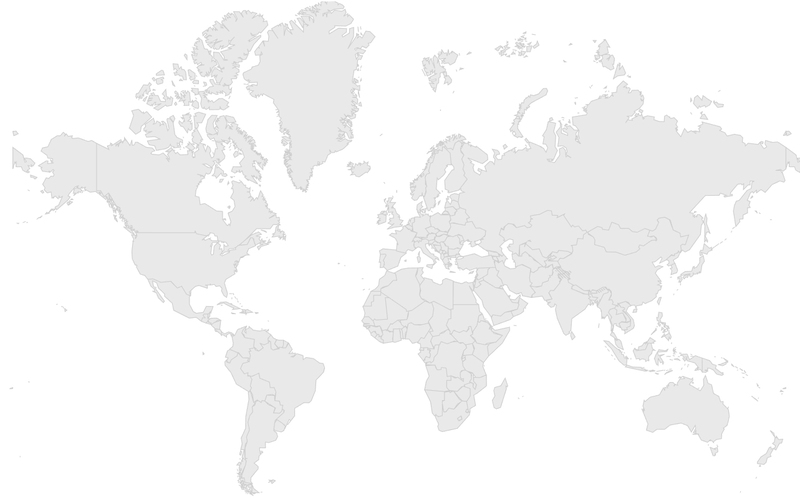 Our partners value our global reach, network and trusted brand. We are driven by our mission to build trust and opportunity globally and this can only be achieved together with all of our partners. Our promise is we will not walk in front nor behind you, but we will walk side by side with you to achieve greater heights.